City approved 2 unit .. 2 story .. 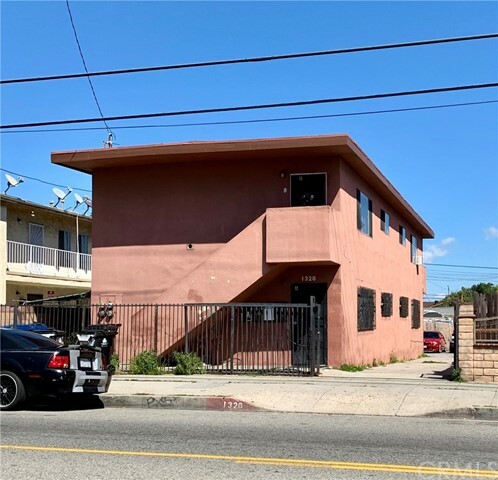 Opportunity for an investor or owner-user to purchase a 3-unit property located in the heart of San Pedro. 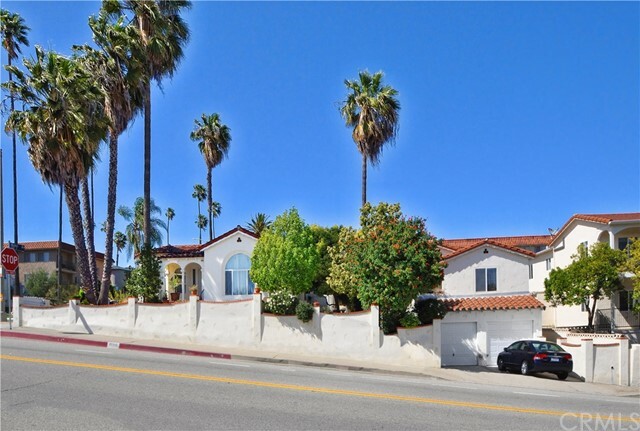 Built in 1933 & 1986, this investment allows for an owner to live in one unit and enjoy the rental income from the others. This opportunity also allows for a potential investor to obtain residential financing. 3 Units + (2) Bonus Vacant Units*. Total of (4) Attached One-Car Garages. Resort living in desirable gated Portuguese Bend Club on private cul-de-sac. 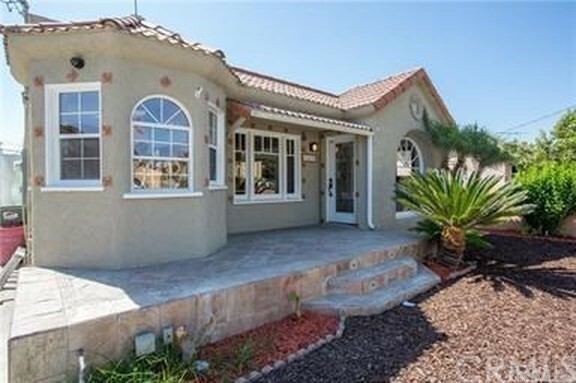 This lovely single story home (3 bedrooms, 2 ½ baths, office, 2,122 square feet) has abundant natural light and panoramic ocean views. Entertaining is a breeze in open concept kitchen, family room, and eating area – all with ocean views. Sit inside or outside on your deck and watch the sunset. 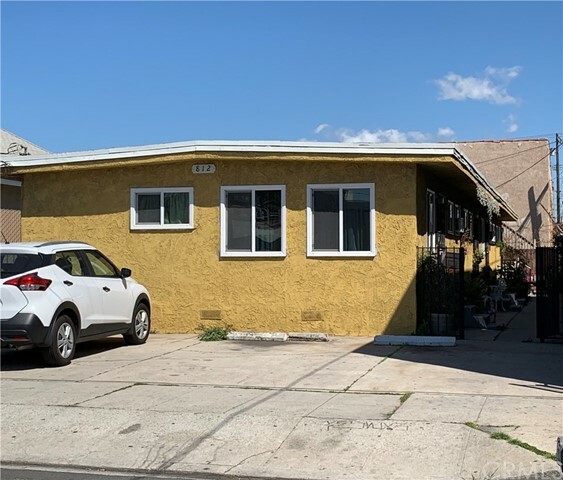 The subject property is a 7 unit apartment complex in PRIME Upper Del Oro neighborhood of San Pedro situated on a large 11,830 square foot corner parcel at 9th and Walker. Walk to Malaga Cove Plaza, shopping, dining, and, best of all, just a short walk to the beach! 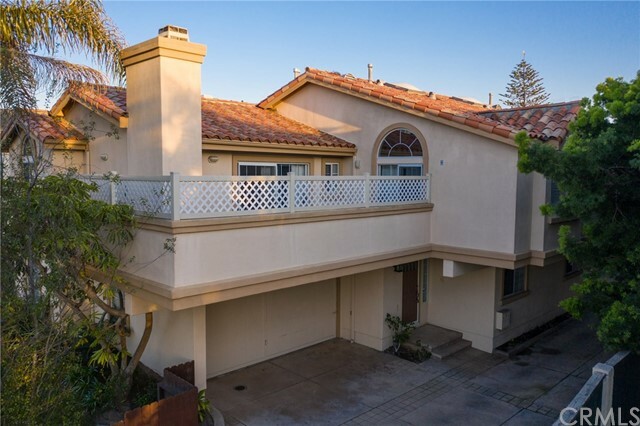 Beautiful Condo in desirable Malaga Cove with Spacious and private backyard patio. Quiet neighborhood. Large one-level corner unit with plantation shutters and walls of windows. 2 bedrooms each with own bath. One additional 1/2 bath. Master bedroom includes sliding door to patio and a walk-in closet. 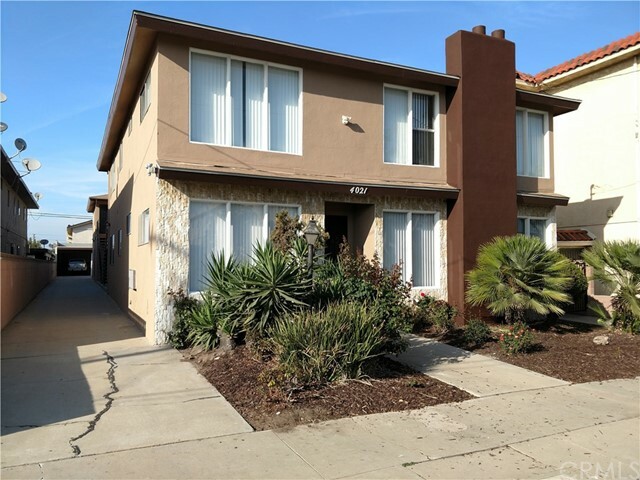 This lovely front facing North Redondo Beach townhome built on an oversized lot, the three-unit complex is clean and well maintained. The reverse floorpan allows light and city views from the upstairs living areas. The kitchen, dining and living area features vaulted ceilings and are all open for seamless entertaining. No Rent Control. O-Zone Adjacent. Property has been updated, refreshed & conditioned to function well for any new owners. Building was just freshly painted with new exterior paint design scheme. This building was originally well designed by an Italian designer. All units have well functioning layouts that provide for an open floor plans with plenty of storage. MULTI FAMILY or INVESTMENT OPPORTUNITY AWAITS!!!! MUST SEE this Beauty, Move-In Ready. Sunny bright quiet 2 bed 1.5 bath with laundry room down (legal nonconforming) and 3 bed 1 bath with laundry room upstairs. Live in one rent the other or live with extended family with separation. Investment Opportunity. Well maintained 4 plex in the heart of Wilmington. 4 spacious 2 bedroom, 1 bath units in great shape. Ample rear parking at rear, each with its own one car/storage garage/shed. Two units face Wilmington Blvd, other two face parking and garages at rear. Well maintained 4plex in East Wilmington. Pride of ownership. Great long term tenants. Front parking space and off street parking. Various units with newer laminate flooring. 1 bedroom, 1 bath each. 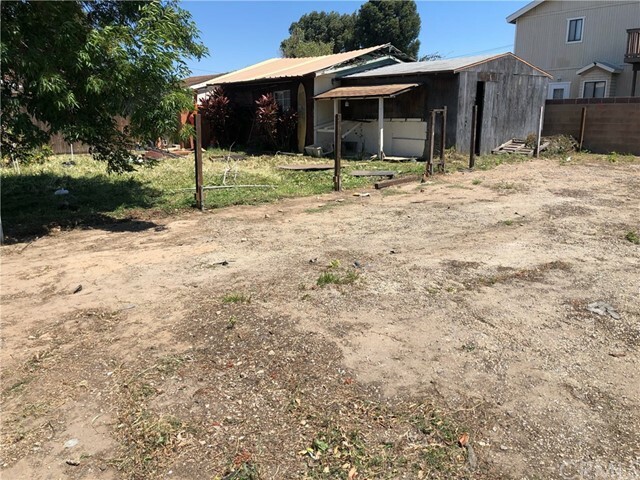 Great opportunity for investors or family. 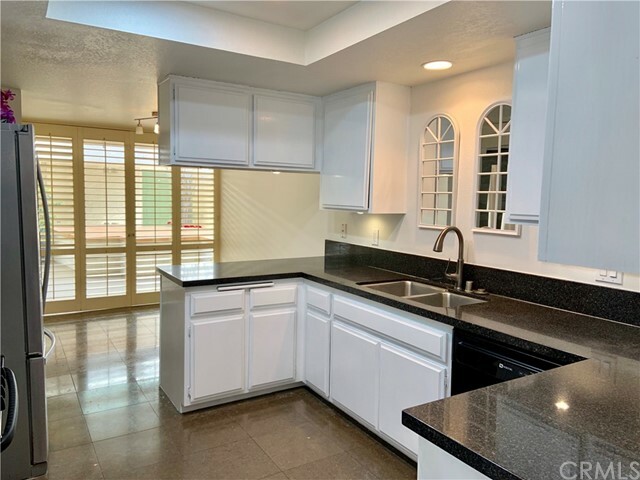 This 6 unit, two story building consists of one, two level 3 bed, 2 bath owners unit with fireplace, laundry room,washer and dryer hook-ups & patio, three 2 bed, 1 bath nicely sized units and two, 1 bed, 1 bath units.